“It’s all about the kids!” are the first words you will see when entering our 7,000 square foot state-of-the-art pediatric dental facility. 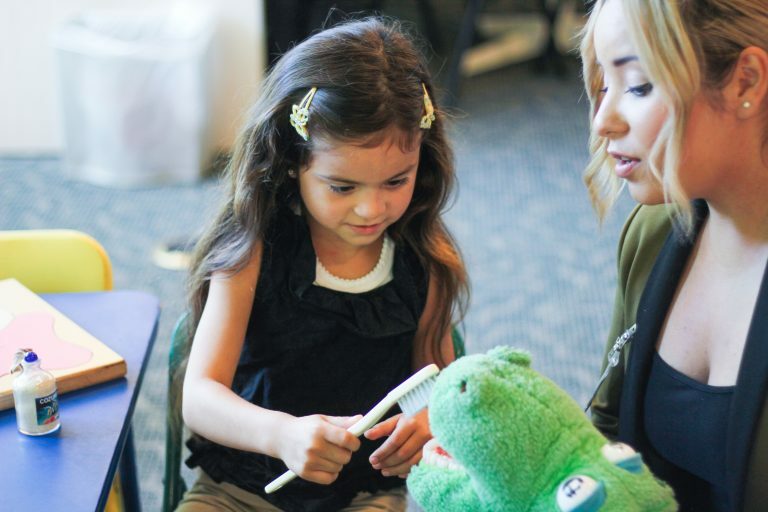 The Smile Center is located in the Children’s Health and Dental Center in Garden Grove. 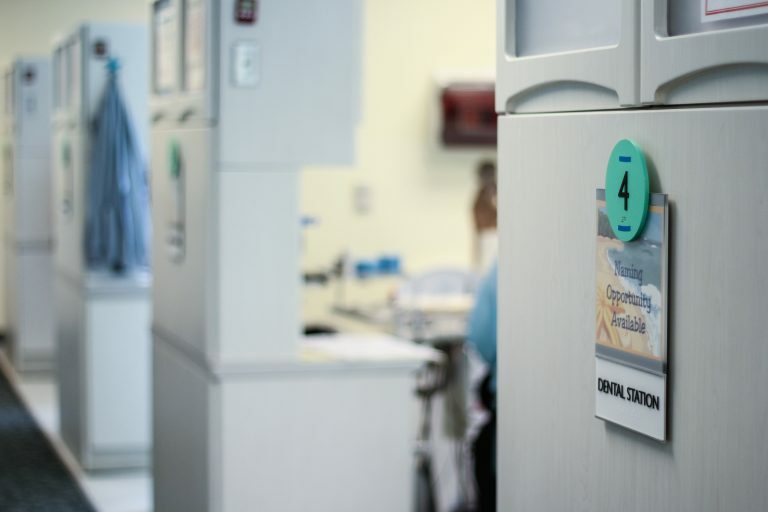 It offers children from underserved families quality, affordable, and prompt pediatric dental care. 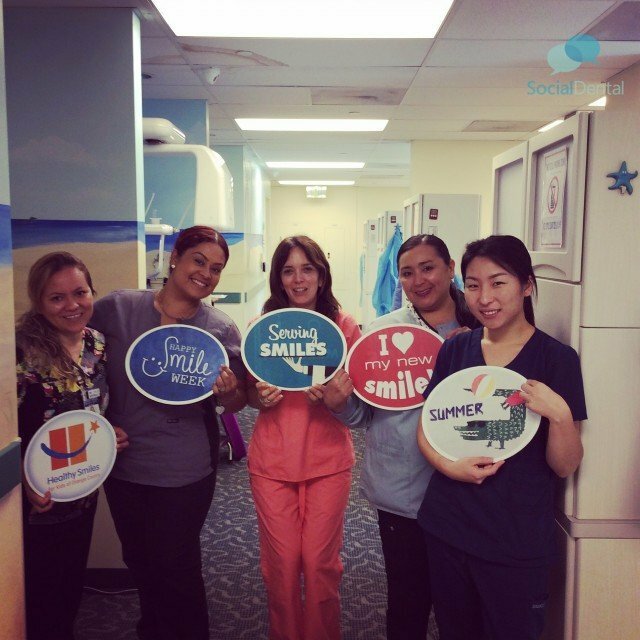 Occupying the entire second floor, the Smile Center provides a full range of diagnostic, preventive, and restorative treatment including but not limited to dental check-ups, restorative care, and general anesthesia. Among its many highlights, it includes the Tooth Fairy Learning Center. 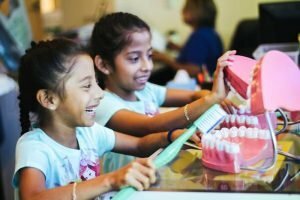 A child-friendly atmosphere where oral health education is taught to families in a fun and comfortable setting while patients await their appointments. Healthy Smiles accepts Denti-Cal, PPO and for uninsured patients, we provide services on a sliding-fee scale.